Live Blog: Tuesday Morning, May 22nd – More Practice! Tuesday, May 22nd 11:50 A.M.
Also presenting this morning’s blog is Denali Rods. 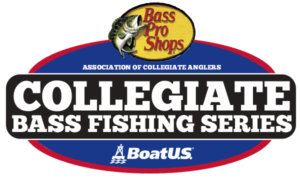 Denali offers incentive programs to anglers competing in the Cabela’s Collegiate Bass Fishing Series. 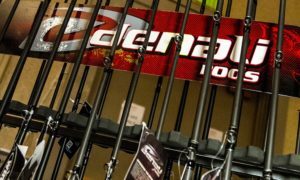 Anglers are eligible for a 40% discount on rods. This link contains details of the incentive program. 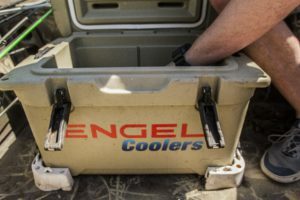 Tuesday, May 22nd 11:20 A.M.
One of the presenting sponsors of this morning’s blog is Engel Coolers. Engel makes a long list of products designed with the angler in mind, to keep drinks cool while on the water. For information on the discount program provided for college anglers, click here. 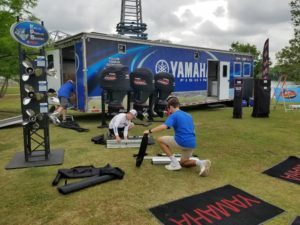 Tuesday, May 22nd 10:15 A.M.
Preparations are underway as the crew gets set for tonight’s Yamaha Angler Appreciation Night. 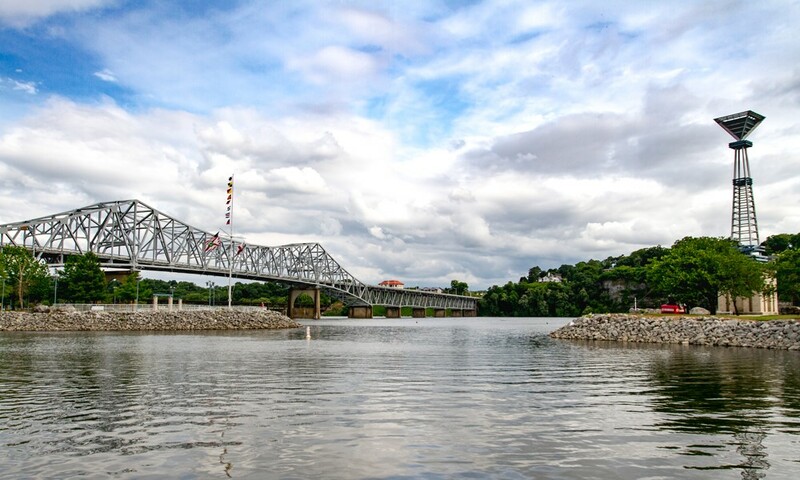 The event will take place at McFarland Park in Florence, Alabama beginning at 4:00 pm. Anglers will be treated to pizza, activities, and the opportunity to win various prizes. 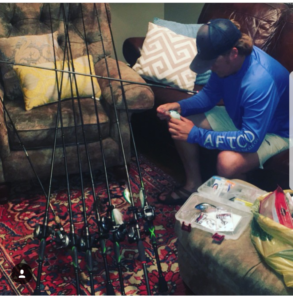 This is a fun night for the anglers that offers the opportunity to hang out with fellow competitors and take a break from the grind of tournament preparation. 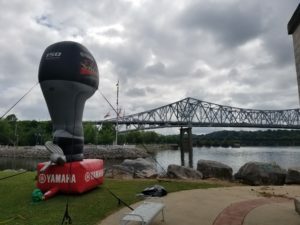 Tuesday, May 22nd 8:00 A.M.
Preparations for day three of official practice are complete, and anglers are out on Pickwick Lake resuming their search for the tournament winning fish. Conditions today could change as the day progresses. Temperatures right now are in the low 70’s and the sun is beginning to peak out from behind the clouds. This afternoon, the chances for rain will begin to increase. The rest of the week, it appears as though this will be the steady pattern. As afternoon temperatures warm, storms will become increasingly more likely throughout the day. In regards to the fishing conditions, there are two results that will probably come of this. 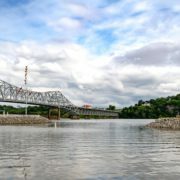 For the anglers fishing shallow, storms and increased cloud cover could make the fish more active. 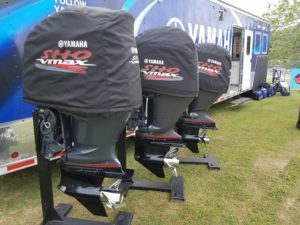 More importantly, this could extend the topwater bite. Anglers have reported seeing fish actively feeding on top across the lake. So added cloud cover could make the shallow bite more of a factor. For the anglers fishing out deep, the storms and increased clouds will not have much of an effect on their pattern. Once these fish move out to the ledges, they are home for the summer. The only real element that can impact their mood is the current. We will continue to keep an eye on the weather outlook as the week progresses. 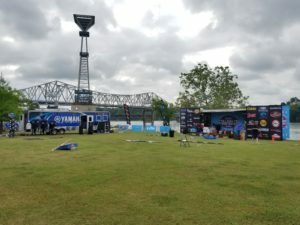 https://www.collegiatebasschampionship.com/wp-content/uploads/2018/05/Blog-5.jpg 600 1000 Amanda https://www.collegiatebasschampionship.com/wp-content/uploads/2018/11/2019-Bass-Pro-Shops-Collegiate-Bass-Fishing-Series-Association-of-Collegiate-Anglers-Boat-US-2-300x179.png Amanda2018-05-22 08:00:122018-05-22 12:51:02Live Blog: Tuesday Morning, May 22nd - More Practice!